Download Cardboard Box Mockup Free PSD. 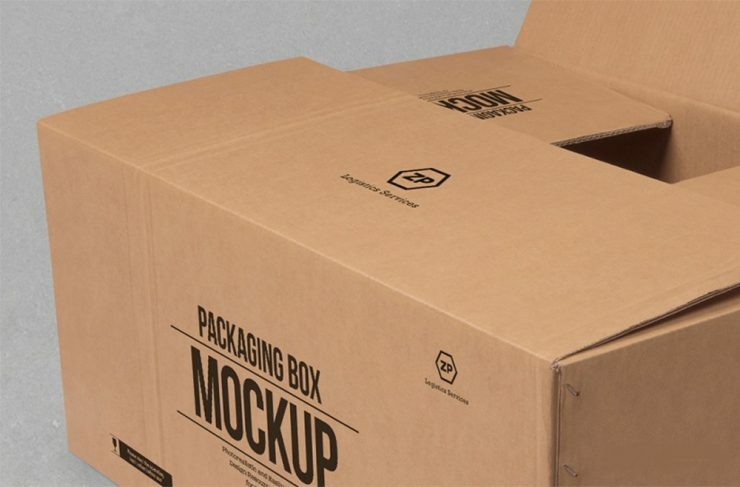 Amazing free cardboard box mockup for presenting your packaging and merchandising designs with ease. Featuring rectangular box dimensions with 5 customizable facets (Smart Object based) to add your logo or pattern designs on, the PSD mockup also allows you to customize the shadow as well as the background image.